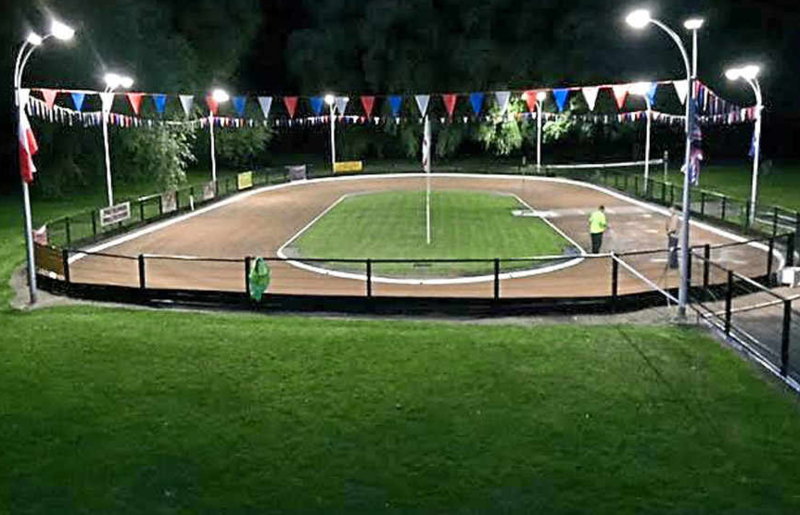 East Park Wolves Cycle Speedway Club was founded in 2006 are a not-for-profit club, based at the Wolverhampton park, we compete in the Midland Cycling Speedway League. The club are keen to grow and expand its members so if you are interested and would like to join. We are open Tuesdays for beginners and Thursdays for more advanced riders – at East Park. Are you bored? Nothing to do? Why not try cycle speedway? Come and have a go! Training sessions every Thursday at 6pm - Juniors, 7pm - Seniors. All welcome! All equipment provided! (bikes, helmets, gloves), just bring an old pair of trousers, an old long sleeve top and old pair of trainers.